Snowman coffee mugs are extremely popular at Christmas. They can be used well after Christmas because of their inherent winter theme. Therefore, they make great Christmas gifts! Even if you are sending a late holiday gift, they would still be appreciated and relevant to the season. The holiday season, and the winter season. Plus, snowman coffee mugs are just downright adorable! Everybody loves a happy snowman, even when the snow continues to fall outside. Adults love snowman almost as much as kids do because they remind of our youth. All of the fun we had building snowmen and watching the go up around our neighborhood. Some snowman mugs are so cute, they are simply irresistible! Many of us fell in love with Frosty the Snowman as children. This fabulous snowman coffee mug looks a lot like the animated Frosty. He would certainly be delightful in the mornings. Especially on the frosty cold mornings when we need our cup of warmth to get started. His smile alone would cheer us, but when we sip our coffee, we will be warmed all the way to our toes by this enchanting mug. There are a variety of snowman images available on coffee mugs. Even a few mugs are shaped like a snowman! They are all great. It is simply a matter of choosing your favorite style, color combination or size. 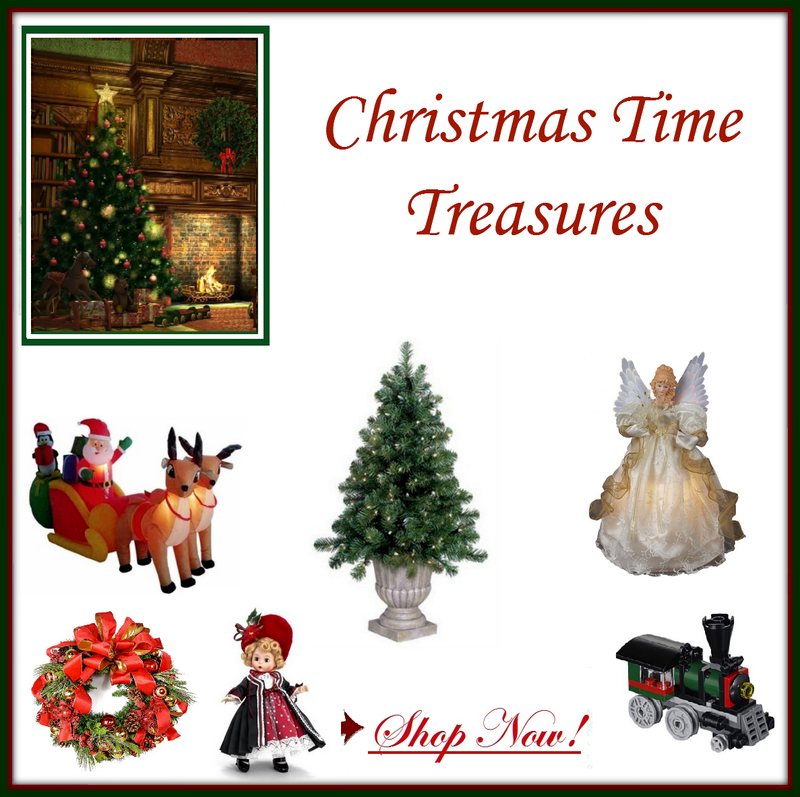 They will all bring a bit of whimsical fun into your home. Before you know it, you just might be collecting snowman coffee mugs since it is truly hard to select a favorite. The experienced snowman builder knows that one of the hardest accessories to acquire for a snowman, is a hat. In television shows and movies, we always see a snowman with a top hat. Yet, how many of us truthfully have top hats just lying around waiting to be shared with a snowman. For that matter, if we have a hat lying around, do we really want to allow a showman to wear it even if it is only for a few days. In fact, if we are building a snowman, we need that hat! This is a beautiful mug, but one note about the listing. It says there are 4 mugs in the description. However, the listing is for one mug only. I wouldn’t want any of our readers to be disappointed when the shipment arrives.